All homes currently listed for sale in the zip code 78209 as of 04/25/2019 are shown below. You can change the search criteria at any time by pressing the 'Change Search' button below. 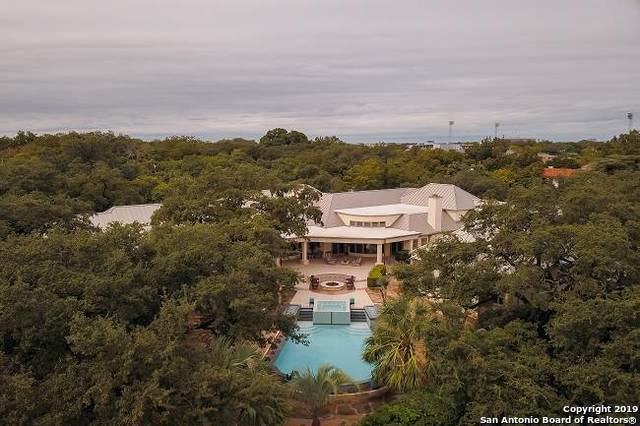 "This gated Terrell Hills residence on over 2 acres represents incomparable grandeur, defining privilege & grace for the 21 century. 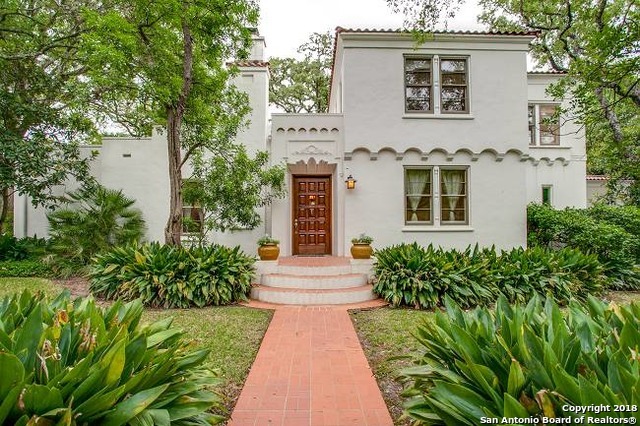 A vision of architect Atlee B.Ayres realized in the 1930's this residential compound offers exquisite style detailing inimitable in craftsmanship, as well as elegantly appointed rooms, over sized windows and high ceilings throughout the home offers wonderful sunlight. Ready to move in. Romantic home built as a wedding gift for original owner." 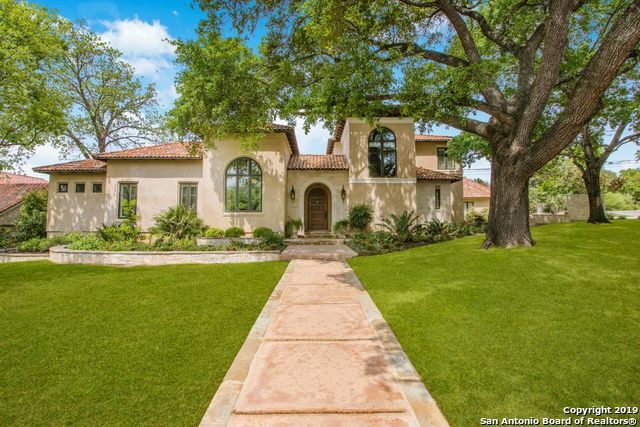 "Both stately & private, this gorgeous Mediterranean home built by Lisa Nichols sits on a large corner lot in prestigious Terrell Hills. 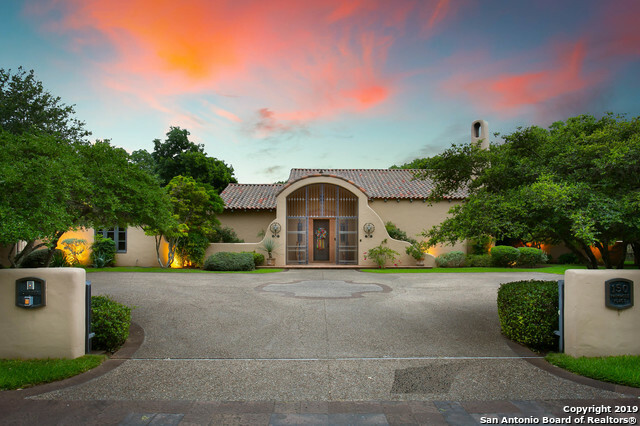 Three light filled living areas, open Palmer Todd designed chef's kitchen, barrel-vaulted formal dining room, movie theater, covered patio w/outdoor kitchen, and a sparkling courtyard pool & spa are among the attributes that make this showpiece an entertainer's dream. 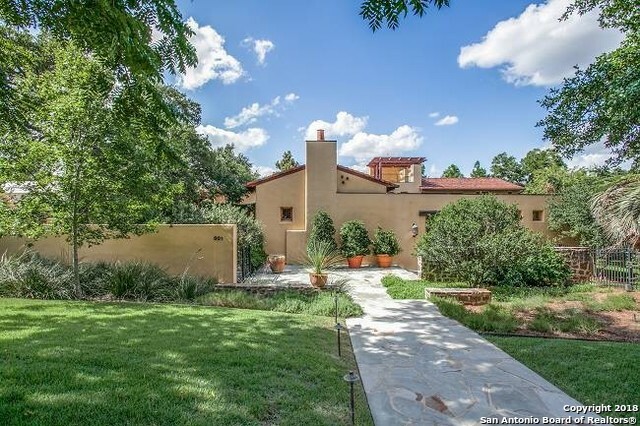 Centrally located, this home is conveniently positioned ten minutes from both downtown and the "
"Built in 2001, designed by renowned Overland Partners, this exceptional Southwestern-style home has light-filled interiors and striking architectural details throughout. Expansive great room creates an ideal gathering space with fp, dual seating areas and serene courtyard views. Spacious kitchen featuring abundant cabinetry & workspace, dual sinks & dishwashers & a large island. Main-level MB offers a luxurious bath and private sitting area w/ courtyard access. 3 addtn'l bedrooms & game room up." "Modern/contemporary custom offers bold/distinctive architecture and strong/clean lines. Unrivaled quality/design by Lisa Nichols/NicAbbey. Lavish master down/spa bath/walk-in shower/jetted tub/oversized walk-in closet/private study. Formal & informal living and dining areas/wet bar has 150+ bottle wine refrig. Culinary dream kitchen/commercial grade appliances/gas cooking. 4BR/4BA up plus game, media and exercise rooms. Abundant private outdoor living/veranda/summer kitchen/pool. 3 car garage/ci"
"Incredible opportunity to combine 2 condos on the 15th floor w/ fabulous downtown views!" 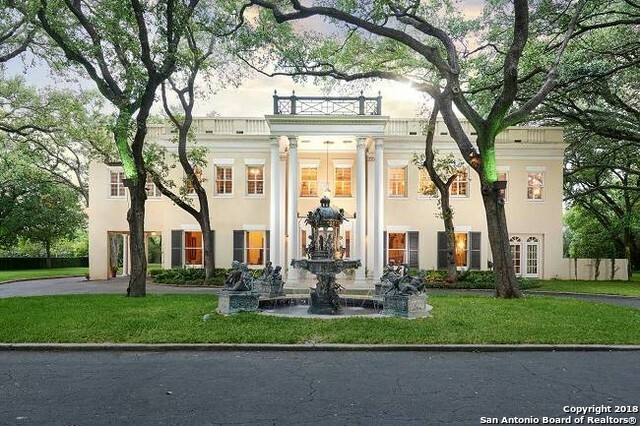 "Grand living and unsurpassed luxury in the heart of Terrell Hills. Completely renovated. 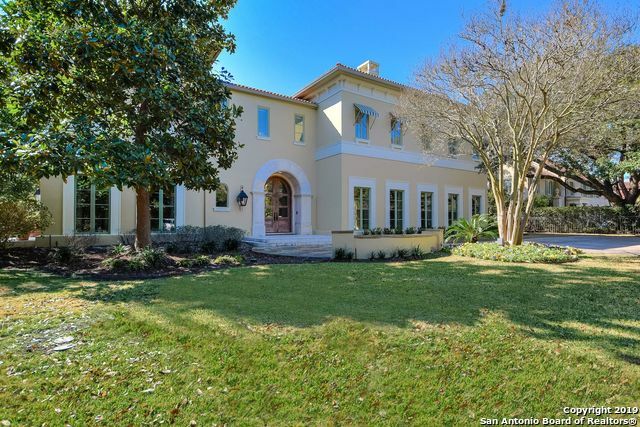 Hand plastered walls, spectacular molding, European style custom fireplaces and iron laced balcony overlook majestic trees on this 4 bedroom, 4.5 bathroom property. 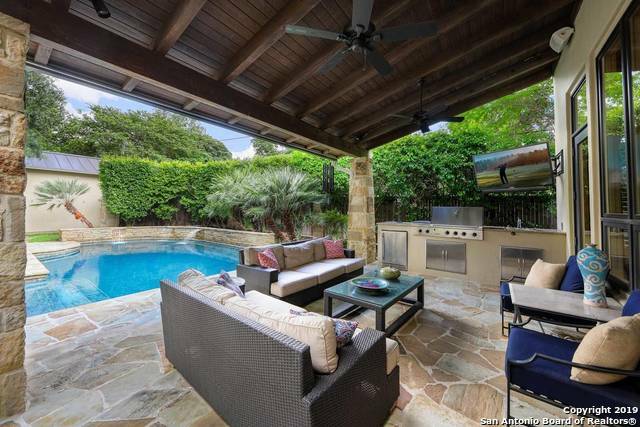 Gourmet Kitchen, living area overlooking beautifully landscaped pool, spa & outdoor wet bar. Sunroom features a wall to wall glass sliding door to combine indoor/outdoor living. This Elizabeth home is not to be missed!" 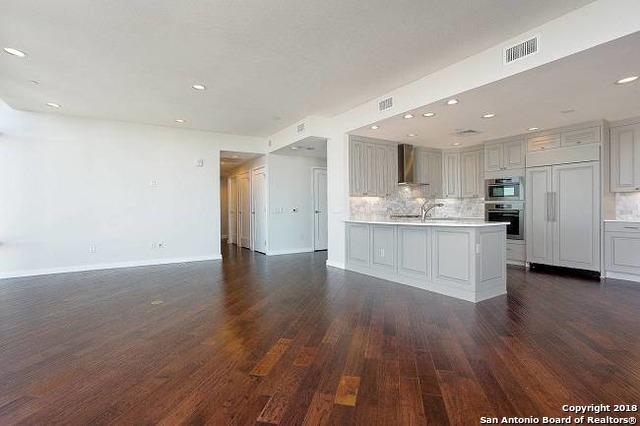 "Elegant living in San Antonio's Premier High-rise. This amazing condo wraps around the building offering outstanding views and two large balconies. Expansive floor plan with two large living areas, separate library/study. Opulent open kitchen for entertaining, features granite countertops, top of the line appliances with gas cooking. Family room balcony offers a quiet space for relaxing. Master bedroom with walk-in closet and beautifully equipped spa bath. Three additional bedrooms and baths." "Gorgeous Terrell Hills home on estate sized lot. Original house built in 1911, with thoughtful additions and updates. Master suite is down, with sitting area, doors to the pool, built ins and recently updated bathroom and walk in closets. Upstairs, are 2 bedrooms with en suite baths and office. Room with fireplace easily could be bedroom 5, connected bonus room has closet. 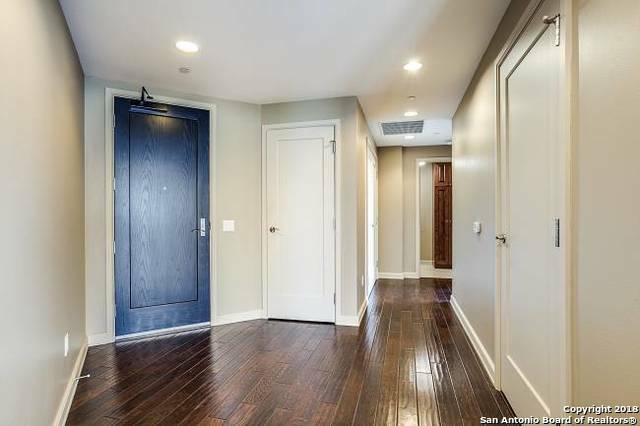 Third floor bedr/bath has living area, craft or homework room and views of Ft. Sam and Downtown SA-two laundry areas." "Situated on a corner lot, this Terrell Hills estate was designed to integrate an incredible indoor floor plan with an impressive outdoor living experience. A set of 9 French doors yield an unparalleled vista out to the backyard and drench the home with natural light. 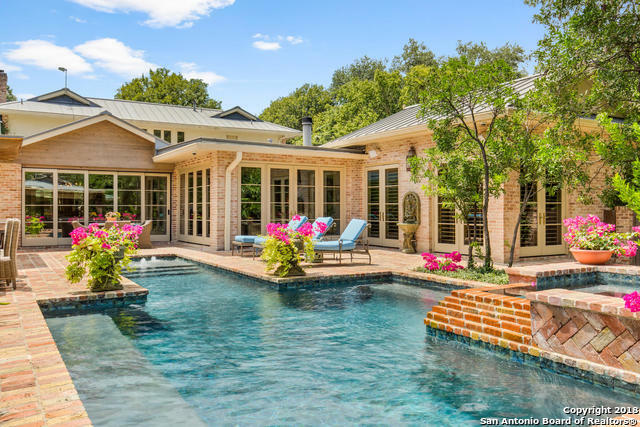 The outside oasis boasts a custom designed Keith Zars heated pool with spa, an oversized covered patio, a fully equipped kitchen, and an incredible linear fire pit. Lush greenery designs the perfect finishing touch and provides ulti"
"Fabulous 2 bedroom, 2.5 bath condo perched high on the 15th floor w/ breathtaking views of downtown San Antonio, plus all of the amenities of a 5 star resort. This condo features an open floor plan w/ 2 private balconies, professional kitchen w/ Miele & Subzero appliances, spectacular master w/ spa like bath & large walk in closet. 24 hr concierge, state of the art work out facility, resort style pool, spa & cabana, barbecue area & 2 dog parks complete this ideal setting. Located conveniently on"
"Beautifully maintained home in the heart of Terrell Hills. 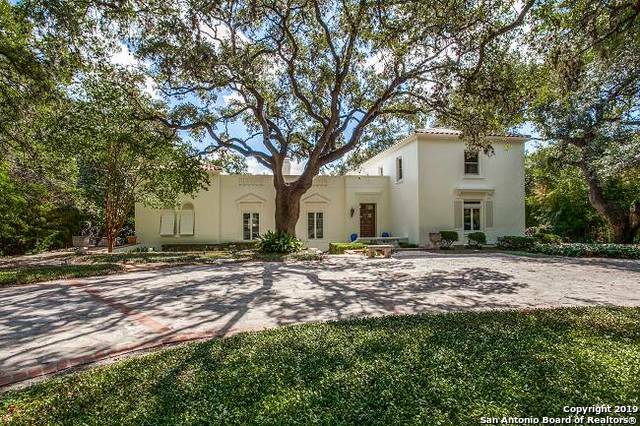 Designed for entertaining w/open floor plan, gourmet kitchen & expansive living areas. Grill or savor morning coffee on the magnificent screened in porch w/ fireplace just off the living area. Master & secondary bdrm 2 full baths on the main floor, 2 bdrms, 3 full baths on lower level. Elevator shaft, Media room, 3 car garage and lge, outdoor covered patio. 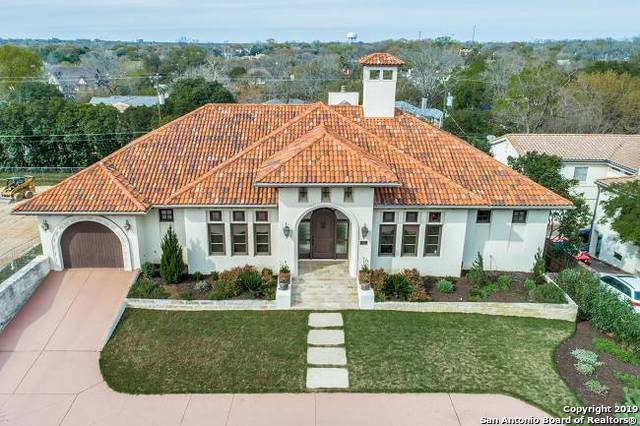 close proximity to Brdwy, restaurants, shops"
"Enjoy views of the San Antonio Country Club in this stunning new construction home (2014). 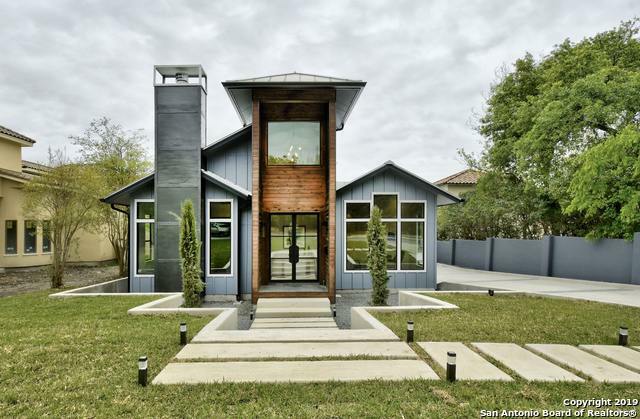 Designed for modern living and entertaining, the home features an open floor plan with multiple living and dining spaces, an updated kitchen and new outdoor patio/kitchen (both 2018). The master bedroom suite, complete with attached sitting room, office, and his and her closets, and a secondary bedroom/bathroom are downstairs, three bedrooms/three bathrooms upstairs." 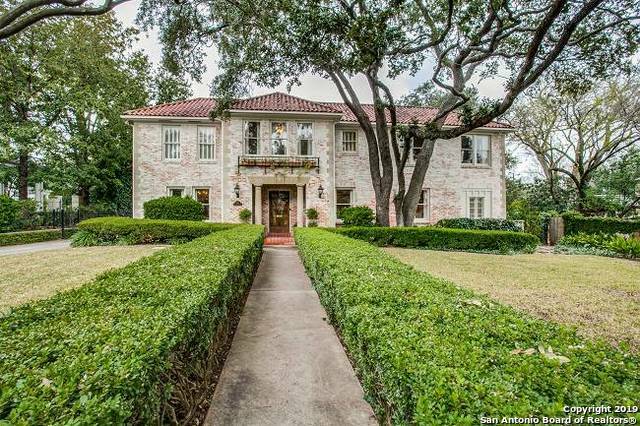 "Elegant traditional brick home in Terrill Hills with wood floors and high ceilings throughout. Home has 2 living areas, separate dining, breakfast room, study, large utility room and 4 in suite bedrooms. Large family room with floor to ceiling windows, allowing abundant light and overlooking the pool and landscaped yard. 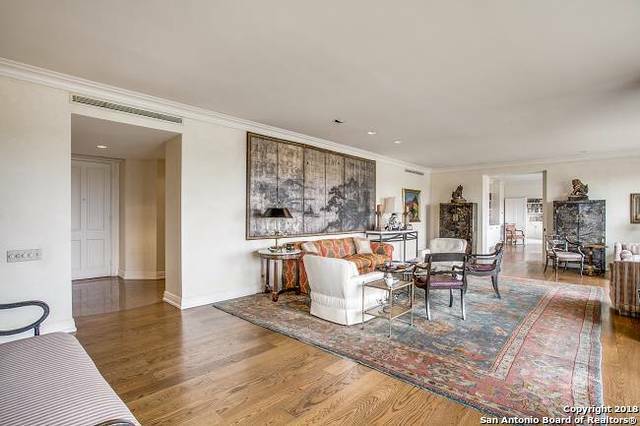 Master has multiple closets, private sitting room and opens onto a balcony. 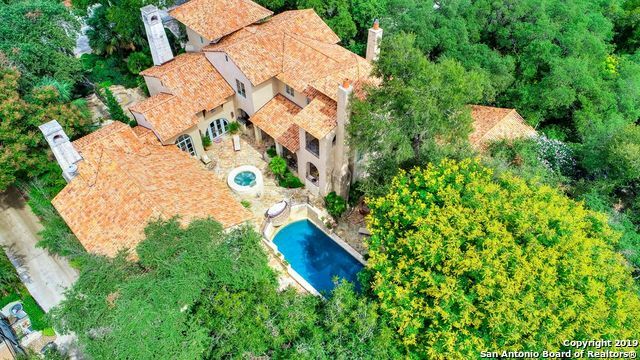 1,740 sq ft back house includes a guest suite overlooking the pool with fireplace, one bedroom and 1." "Live Long and Prosper Captain's Log - Stardate: 203 Elizabeth Road. Boldly go and experience this galaxy of modern finishes and sleek design. Beam down to its open floor plan, so you can explore its spacious interior. Once you see this house, you'll want to cling on to it. If you're an intelligent lifeform, it'd be highly illogical to pass on the chance to see this home. So, form an Away Team, engage this realtor, and explore the Final Frontier. Just don't be the red shirt." 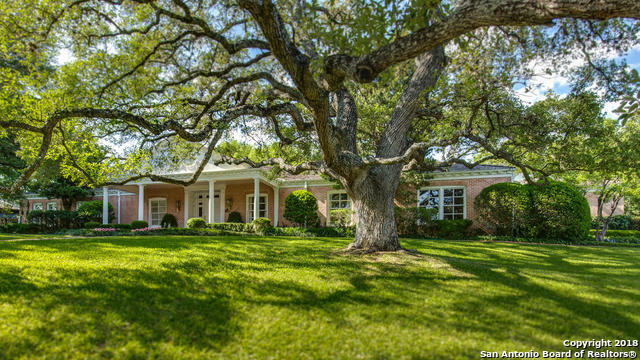 "This stunning home sits on a quiet street & is filled w/impeccable living space. 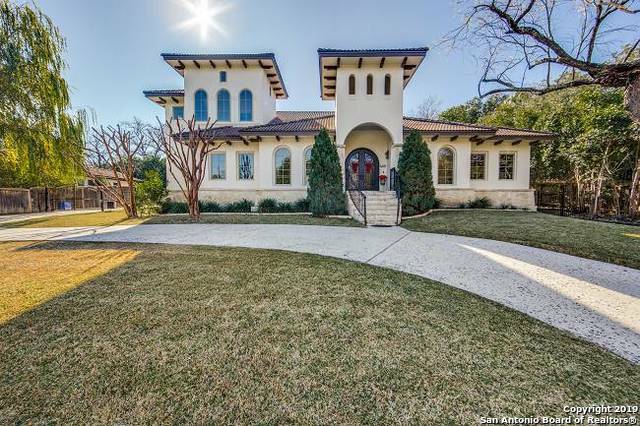 Lovely architectural details & designer finishes coalesce within this 5 bdrm, 4.5 bath home. Grand entry way w/rich wood paneling & vaulted barrel ceiling. Formal living & dining areas off the foyer allow for unforgettable entertaining. Exquisite custom cabinetry, granite, & high end SS appliances - 6 burner gas range accentuate a gourmet island kitchen. Oversized cover patio overlooks backyard & dazzling pool w/wat"
"One of a kind condo at 4001 Condominiums with North, East, and South views. This thoughtfully done unit boasts three living areas, grand separate dining room and more storage than you can imagine. Master bedroom has its own study/bonus room, his and hers baths and closets. Kitchen w/ Subzero, dbl ovens & silver cloth lined closets. Balcony off breakfast room & 4 parking spots." 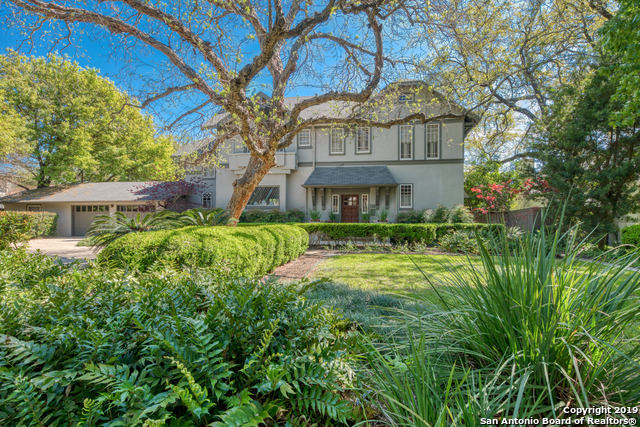 "Stateley one-story home situated on a double corner lot with majestic oak trees complete with professional landcape lighting. All brick exterior with brick walkways and patio, brick fence surrounds backyard with Mosquito system. 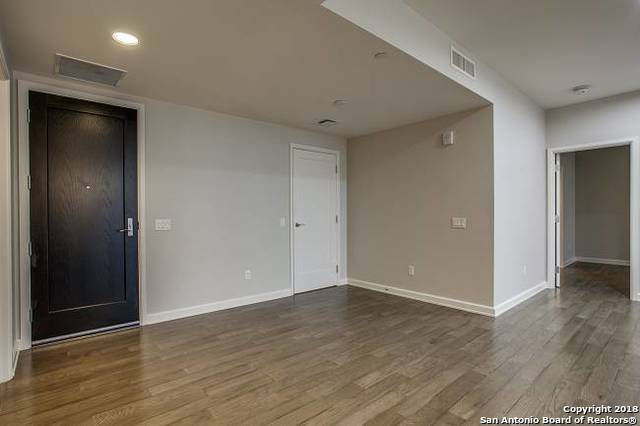 Side-entry, 2 car attached garage enters into an oversized newly renovated kitchen- tall ceilings, Calacutta gold marble and top of the line appliances. Abundant storage, quarters and full bath off the kitchen. 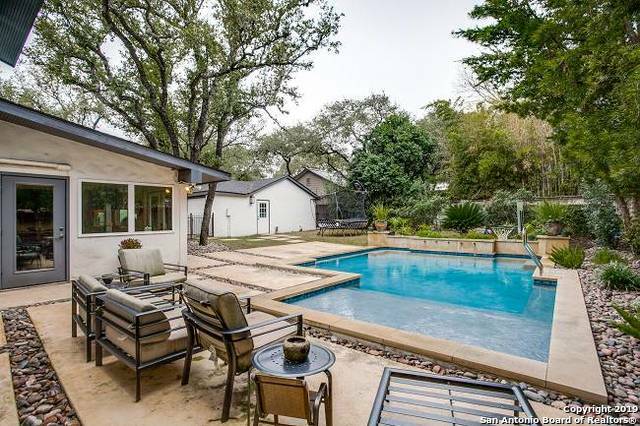 4 generous BR w/ 4 full (remodeled) baths. all new wi"